The Internal Revenue Service, state tax agencies and the tax community — partners in the Security Summit — are marking “National Tax Security Awareness Week” with a series of reminders to taxpayers and tax professionals. 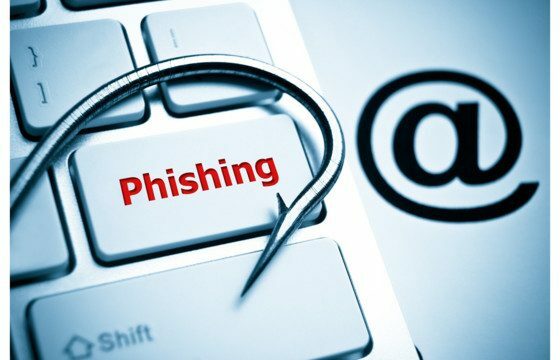 In part two, the topic is avoiding phishing scams. Be vigilant; be skeptical. Never open a link or attachment from an unknown or suspicious source. Even if the email is from a known source, approach with caution. Cybercrooks are adept at mimicking trusted businesses, friends and family. Thieves may have compromised a friend’s email address or they may be spoofing the address with a slight change in text, such as name@example.com vs narne@example.com. In the latter, merely changing the “m” to an “r” and “n” can trick people. Remember, the IRS doesn’t initiate spontaneous contact with taxpayers by email to request personal or financial information. This includes text messages and social media channels. The IRS does not call taxpayers with threats of lawsuits or arrests. No legitimate business or organization will ask for sensitive financial information via email. When in doubt, don’t use hyperlinks and go directly to the source’s main web page.